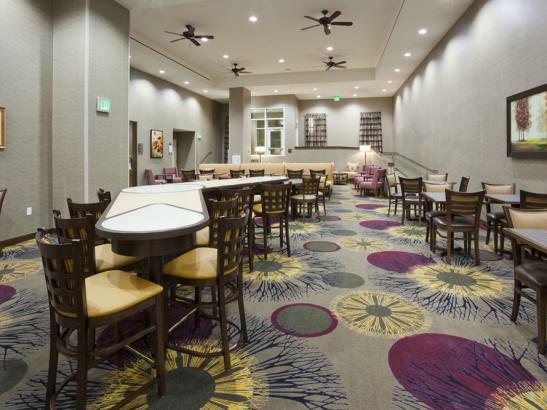 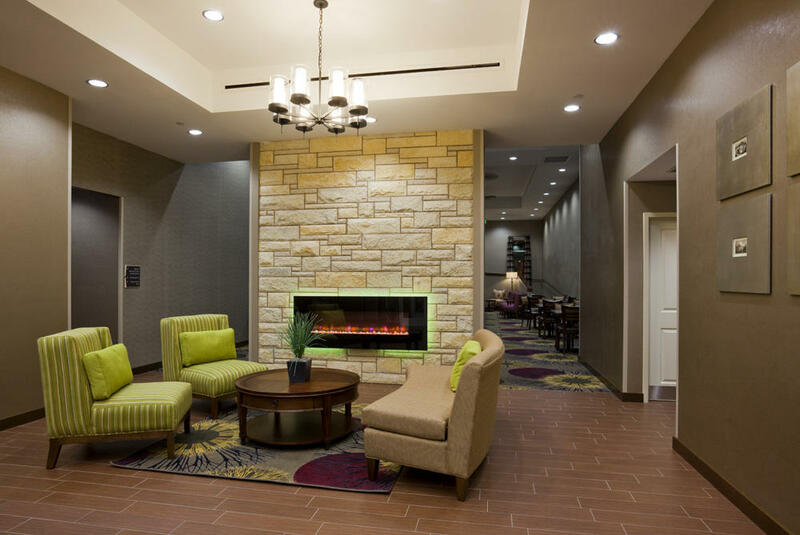 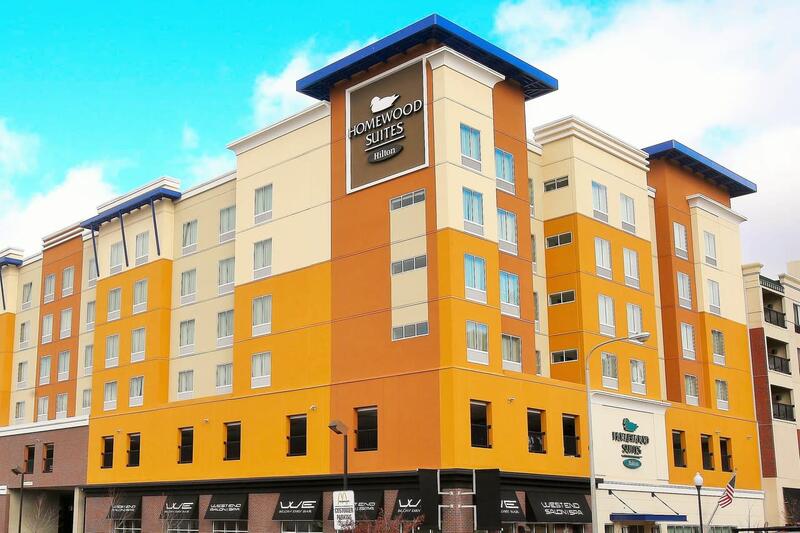 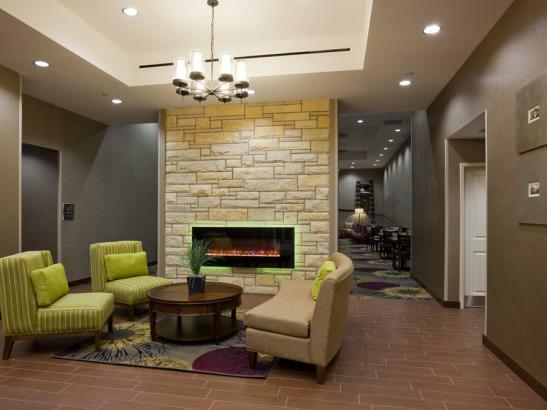 Upscale, extended stay hotel. 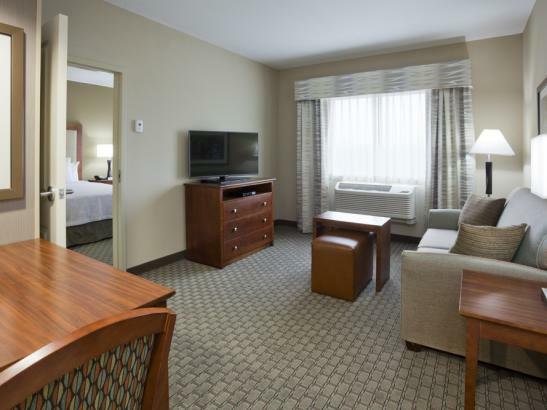 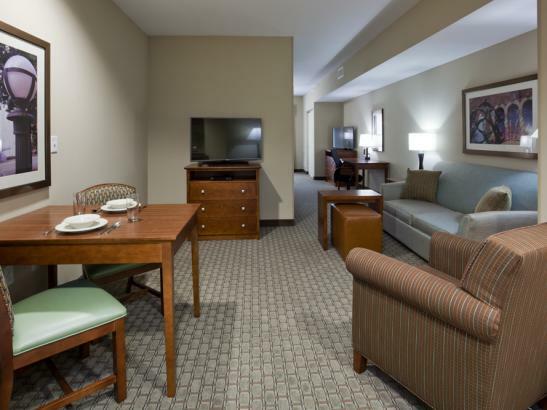 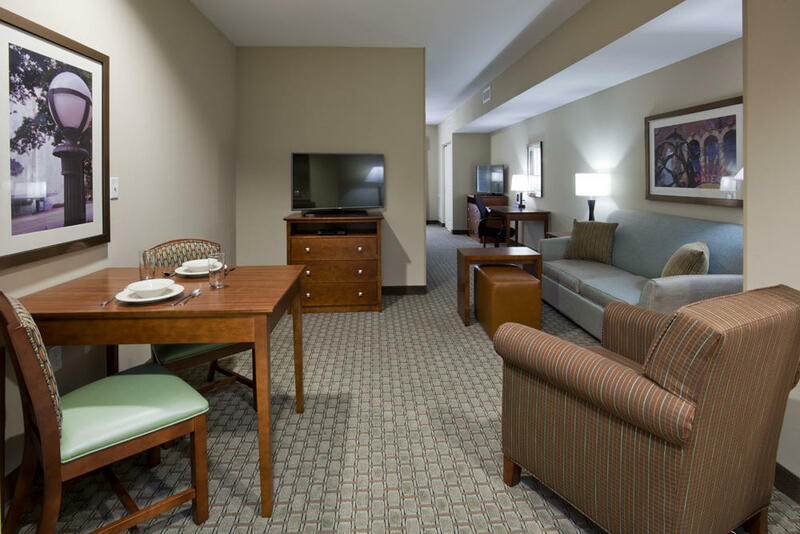 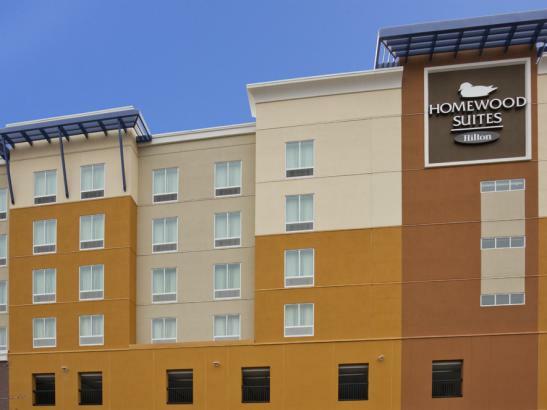 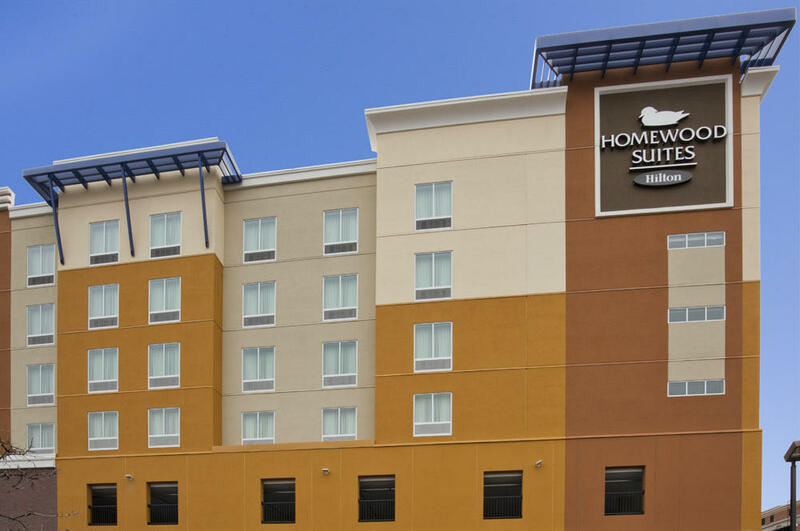 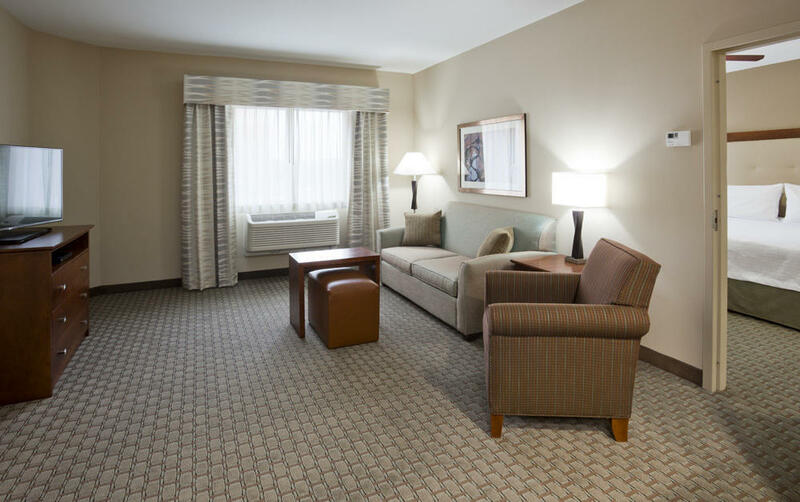 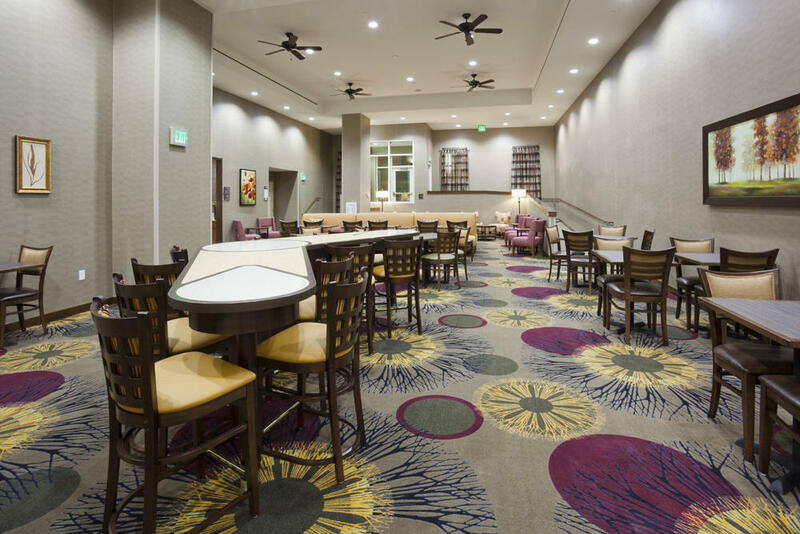 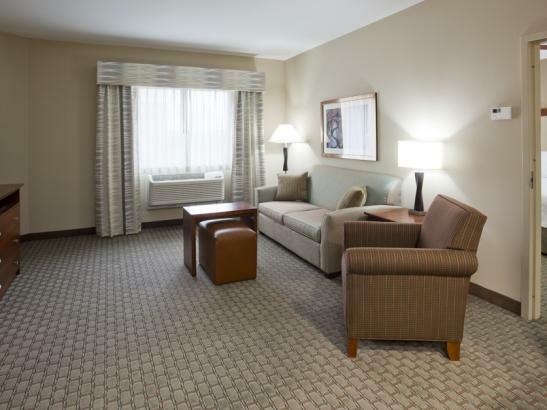 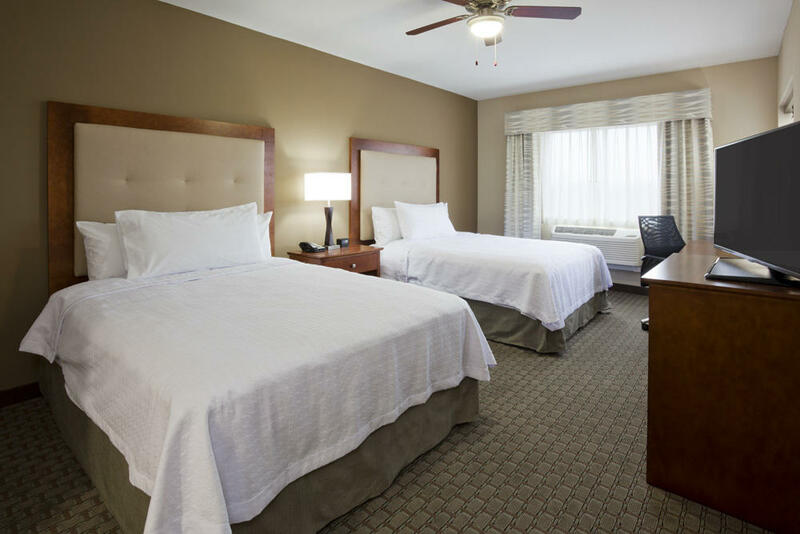 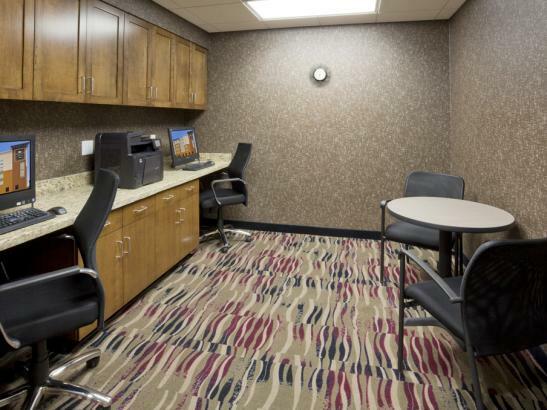 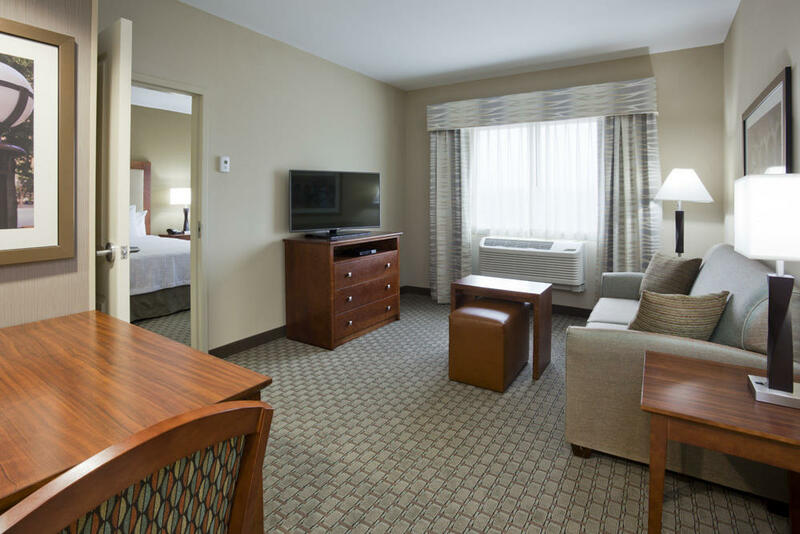 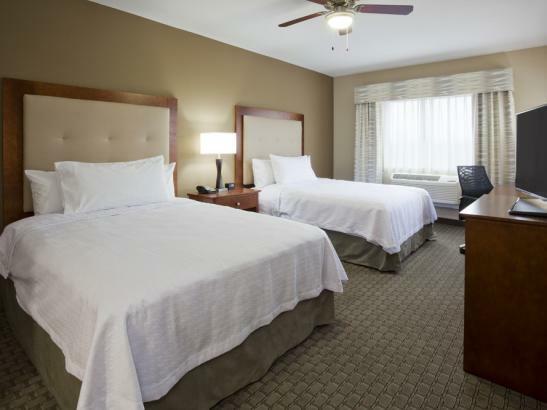 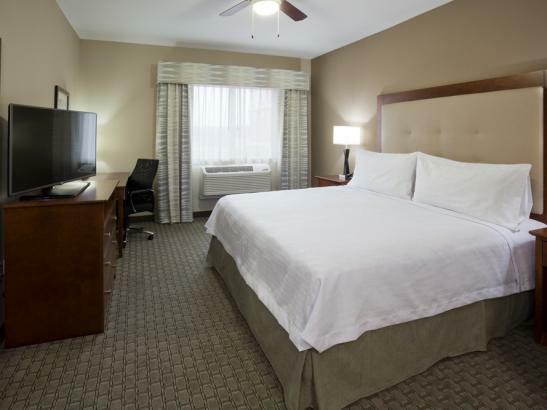 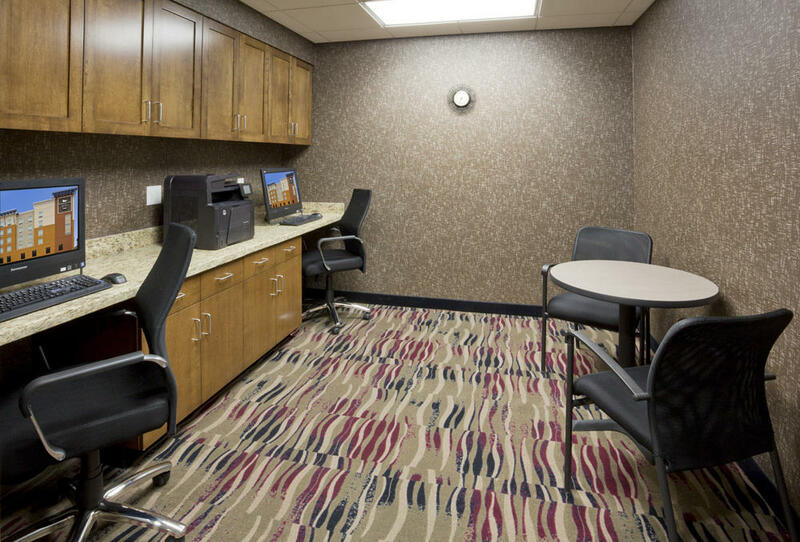 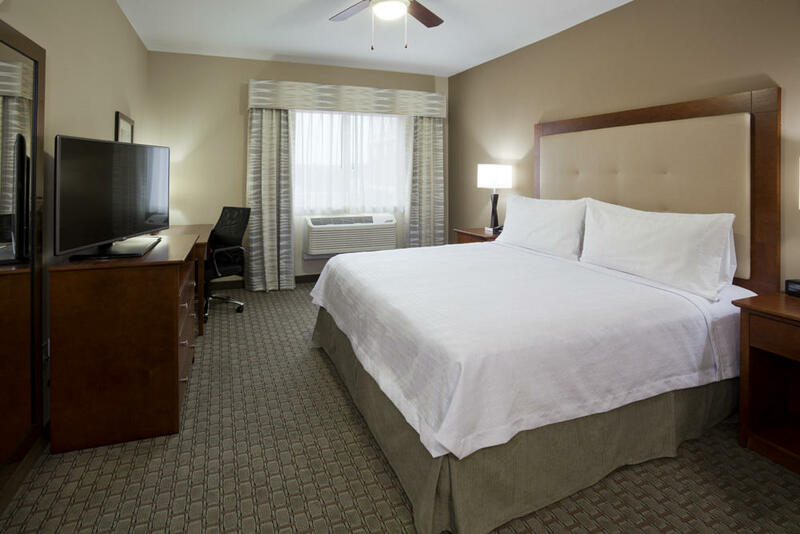 Each suite offers separate living and sleeping areas, a fully-equipped kitchen, a 42-inch HDTV, and complimentary Wi-Fi. 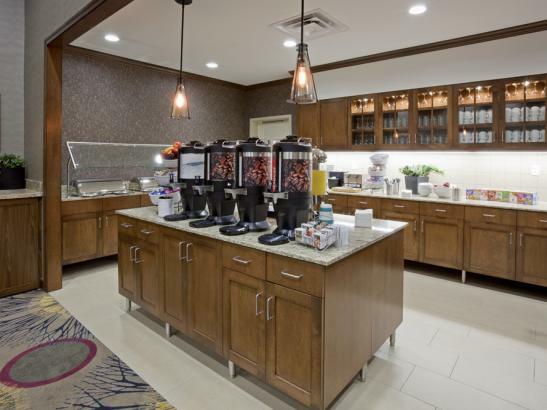 Complimentary hot full breakfast every morning. 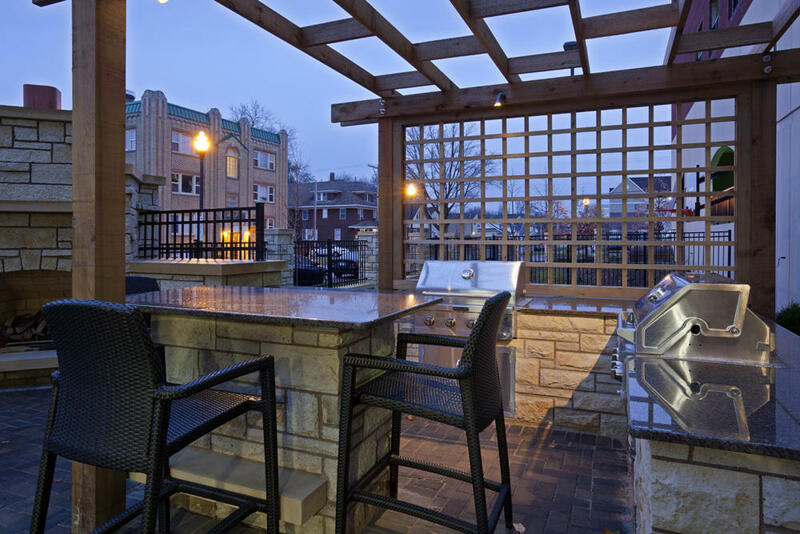 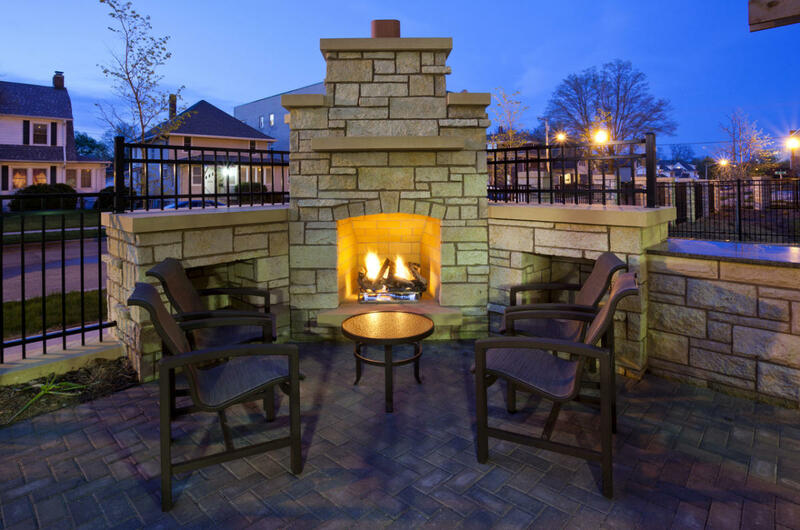 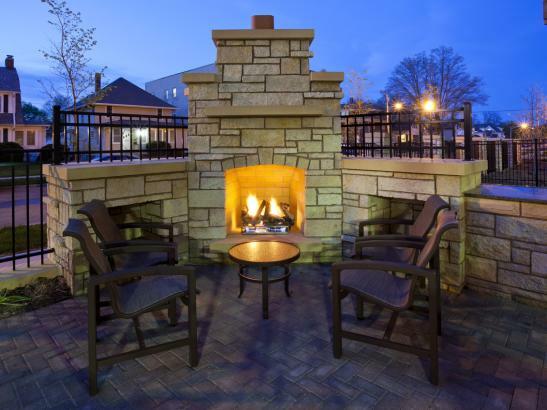 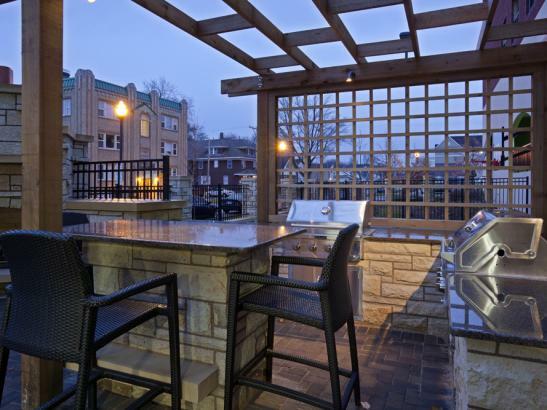 Outdoor patio featuring communal cooking grills. 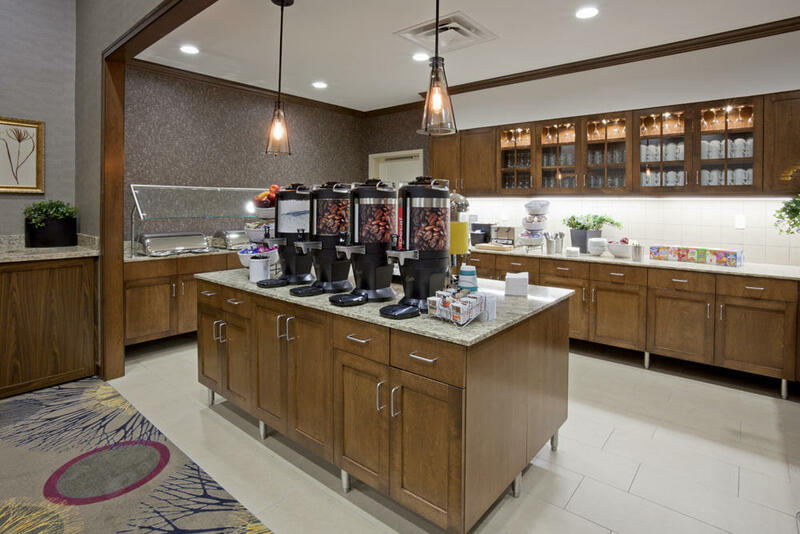 Buy snacks, drinks and travel essentials any time in the onsite Suite Shop. 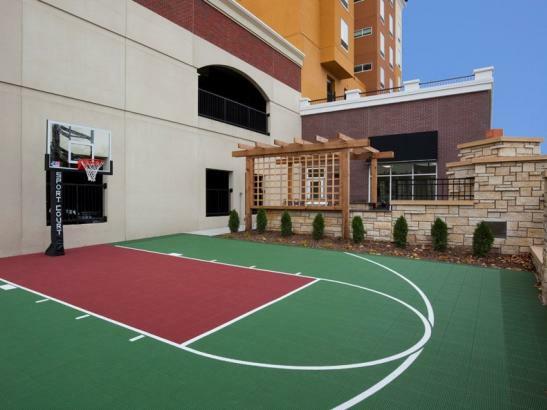 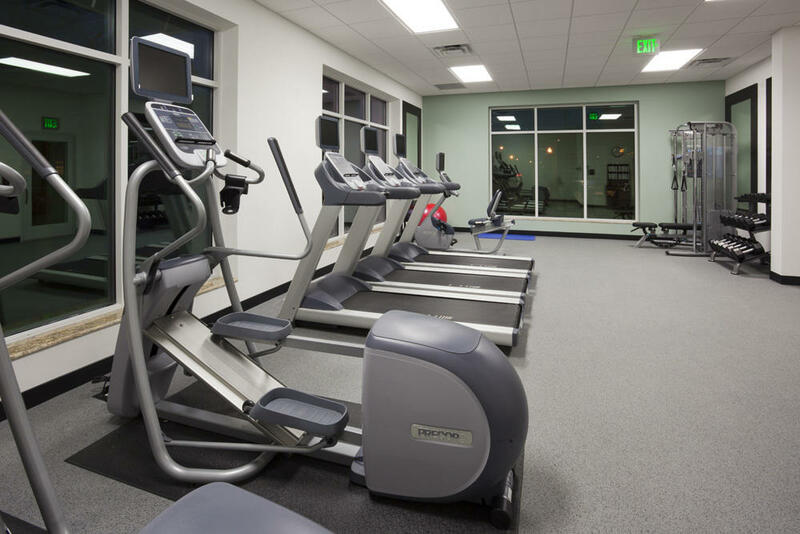 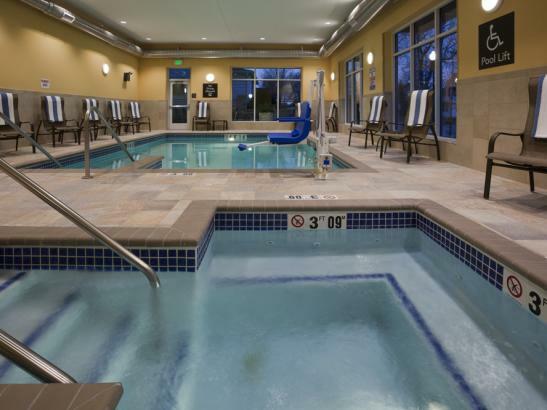 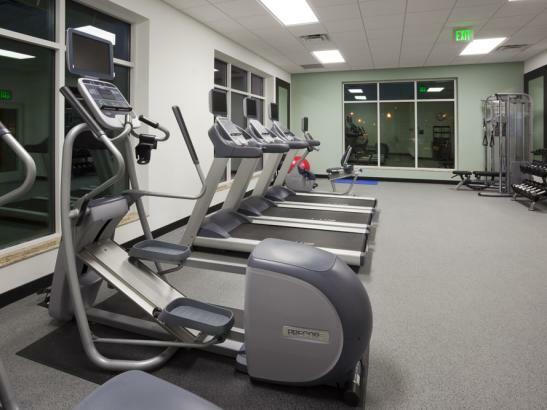 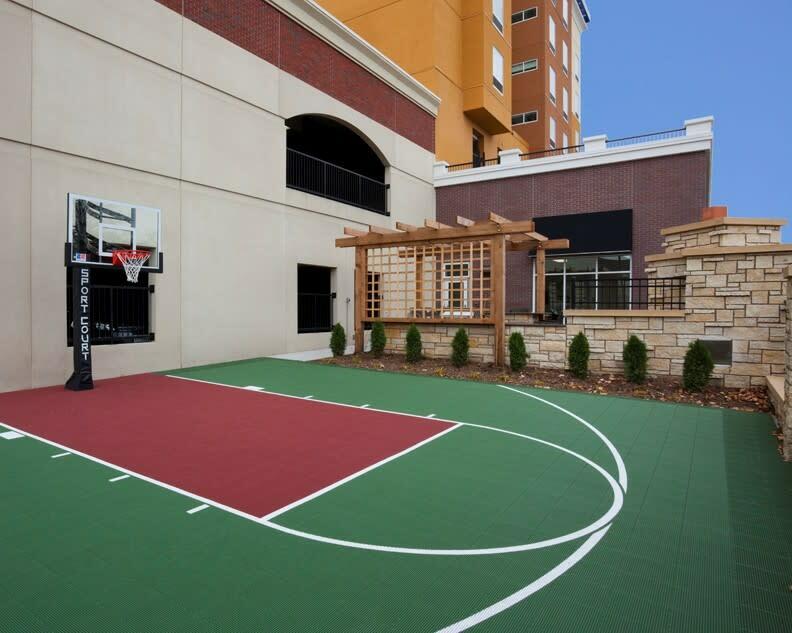 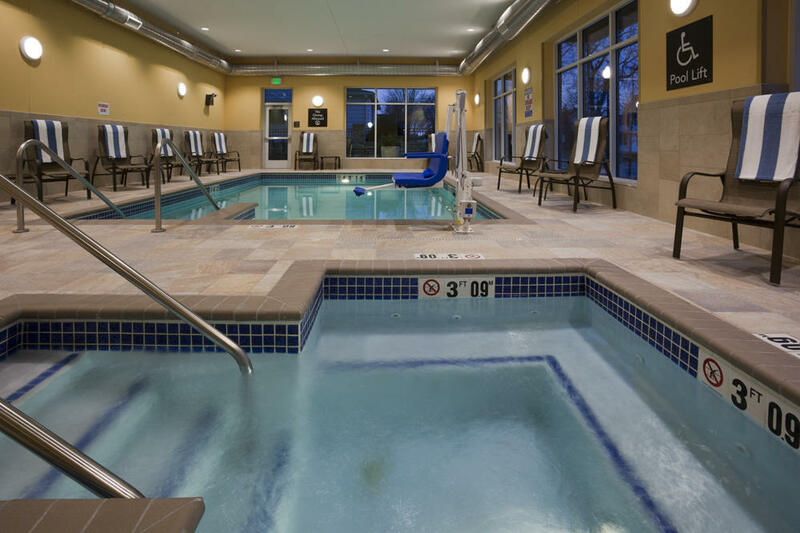 Amenities include fitness center, outdoor sports court, indoor swimming pool, and whirlpool.